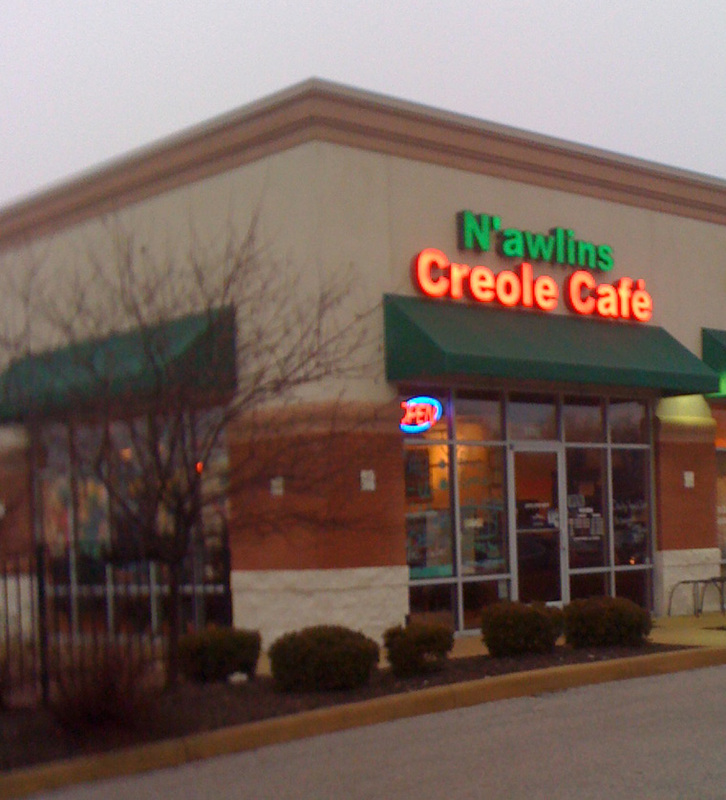 Editor&apos;s Note: N&apos;awlins Croele Cafe has closed since this blog was originally posted. So, you’re tired of burgers and fries and finally are ready for a little ethnic flair. Vietnamese? Cajun? Thai? We got you covered here in Hendricks County as we have tons of restaurants to tickle just about any taste bud. Today, with the help of my colleagues here at the Hendricks County Convention and Visitors Bureau, I will highlight six of our most popular ethnic restaurants. As always, you can check out information about all Hendricks County dining options on our website. Akira Japanese Steakhouse — 160 Plainfield Village Drive, Plainfield Cusine: Japanese Hibachi Entrée price range: $8-$15 Popular entrees: You really can&apos;t go wrong and a lot of it depends on your favorite choice of meat because everything is served Hibachi style and cooked right in front of you. All dinners come with fried rice, veggies, a shrimp appetizer, soup and salad. Our favorites: Chicken and Steak Combo and Shrimp and Steak Combo, but we&apos;ve never seen anyone disappointed. Other information: These restaurants are great for families. The chefs show off their skills including the traditional tricks of the onion volcano and the egg in the hat. Be prepared to dine with a group. The hibachi tables seat eight, so many times your table might include a young couple on a date and a family of four. Akira has the best service – the wait staff is very attentive and the owner even works the hostess stand many nights. Mediterranean Grill — 10230 E. U.S. 36, Avon Cusine: Mediterranean. Entrée price range: $16-$23. Popular entrees: Gyro plate — Served with a bed of rice, green beans, and Greek potatoes; Dolmathes — Ground beef, rice and spices wrapped in grape leaves and served with tzatziki sauce; Kabobs — Choices include lamb, chicken, beef or kofka and are served over rice and include green beans and a vegetable skewer. All entrees include soup or salad and pita bread. Other information: Most of the appetizers are under $7 and include Hummus, Tzatziki, and Spanakopita. It may not be near Athens, Greece, but the Mediterranean Grill delivers the authentic tastes of the old world right here in Hendricks County. 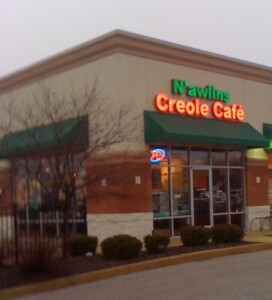 Nawlins Creole Café — 1118 N. Ind. 267, Avon Cusine: Cajun. Entrée price range: $8-$15 Popular entrees: Shrimp Po-Boy — Plenty of fried shrimp on a French bread roll dressed however you like it; Jambalaya — Includes chicken and sausage in a delicious roux; Etouffee — Shrimp dish includes rice. For a twist on a couple of Hoosier staples, try the homemade potato salad and Cajun corn. Other information: The New Orleans way to serve food is friendly and laid back, and that’s exactly what you get when you visit Nawlins Creole Café. That’s not a coincidence, since the owner was born and raised in the Crescent City. With his mom, they decided to bring the taste of New Orleans to Hendricks County. Pho 36 — 9655 E. U.S. 36, Avon Cusine: Vietnamese. Entrée price range: $4-$9. Popular entrees: Spring Rolls appetizer — Boiled shrimp, sirloin pork, fresh mint, lettuce, cucumber, bean sprouts and rice noodles rolled in rice paper; Chicken Vermicelli — Chicken with rice vermicelli noodles, vegetable garnishes and a savory sauce; Grilled Pork Chop Rice Plate — Thin strips of pork with bits of egg roll, rice and fish sauce on the side. Other information: The meals were made to order with fresh ingredients and generous portions. You have the option of eating with a fork or chopsticks. One of the owners is Vietnamese and compares Pho 36 to a street café you might find in Saigon. 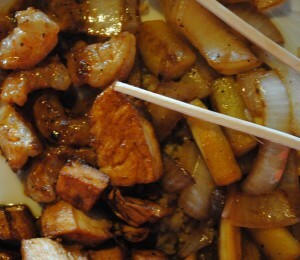 Tegry Bistro — 1521 N. Green St., Brownsburg Cusine: Asian. Entrée price range: $16-$23. Popular entrees: Chicken fried rice — A moist and flavorful dish with huge chunks of chicken. Sushi – Our favorites are the crunch spicy tuna roll, avocado roll, cherry blossom roll with jalapeño and the rock star roll which has tempura shrimp, cream cheese, cucumber and spring mix rolled and topped with spicy tuna, spicy mayo and Korean sauce. Other information: They get a fresh fish delivery daily, and it’s a very quaint atmosphere. If you want to see your meal prepared they do have a sushi bar and the chefs are great to visit with and learn about your dining experience. Make sure to check their hours. They close between lunch and dinner, and are closed on Sundays. Thai Lanna — 9655 E. U.S. 36, Avon Cusine: Thai. Entrée price range: $8-$15. Popular entrees: Padd Thai — Stir-fried rice noodles with choice of meat prepared with eggs, bean sprouts, tofu, dried shrimp, crushed peanuts and green onions; Padd Kee Mao (Drunken Noodles) — Stir-fried wide noodles with choice of meat, mixed vegetables, onions, bell peppers and soy sauce; Other information: Thai Lanna provides a casual, relaxed atmosphere with upscale food. Diners can choose their level of heat, but be careful! The medium is too spicy for some. Try the Thai tea, which is a beautiful color with a great mellow flavor. The cold Thai tea and ice creams they offer are also nice treats to cool a hot tongue.